I’m a big fan of Sunday Lunches. I’m an even bigger fan of boozey Sunday Lunches whether it be sangria, Bellini’s or big jugs of adult level lemonade. 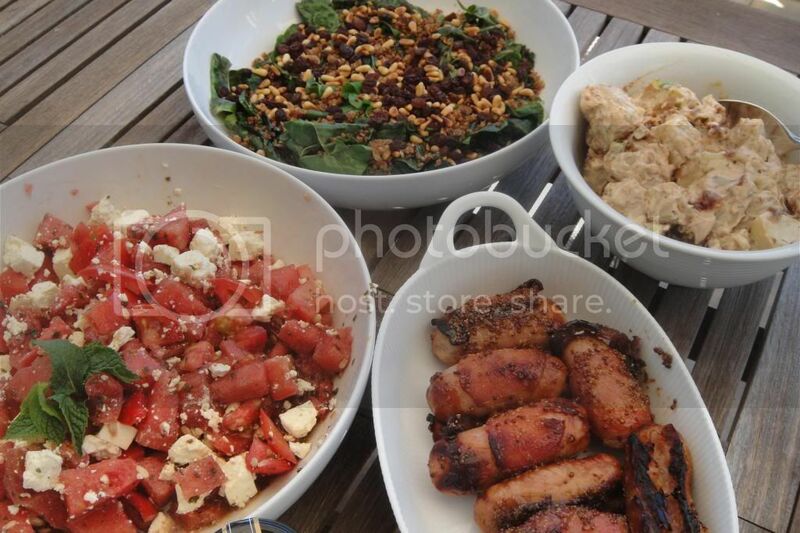 A few Sundays back I tried some new lunch experiments that I want to share with you. 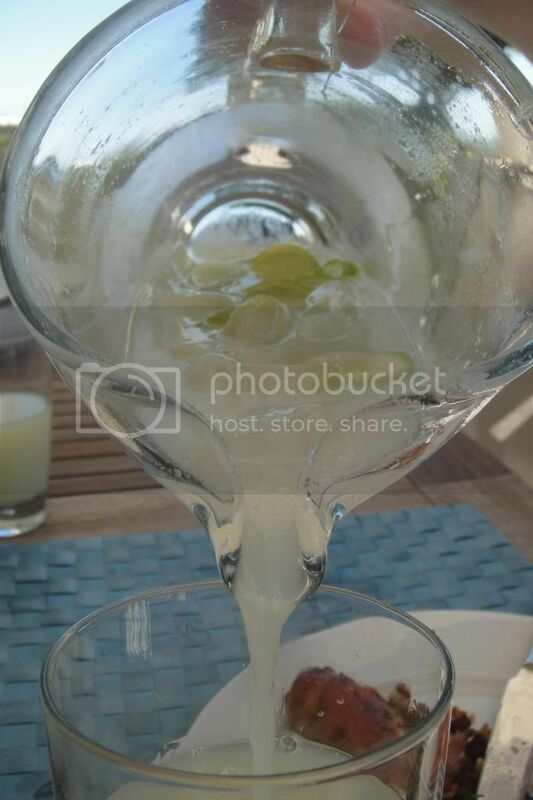 My favourite lunch experiment was Limeonade for grownups. Cut your two limes into slices, put them on a plate and freeze them for at least an hour. The rest of the chopped limes with their skins in the blender with the sugar and 100ml of water. Whizz until really juicy and broken down. You’ll need to pour this through a sieve to get rid of the pulpy bits. 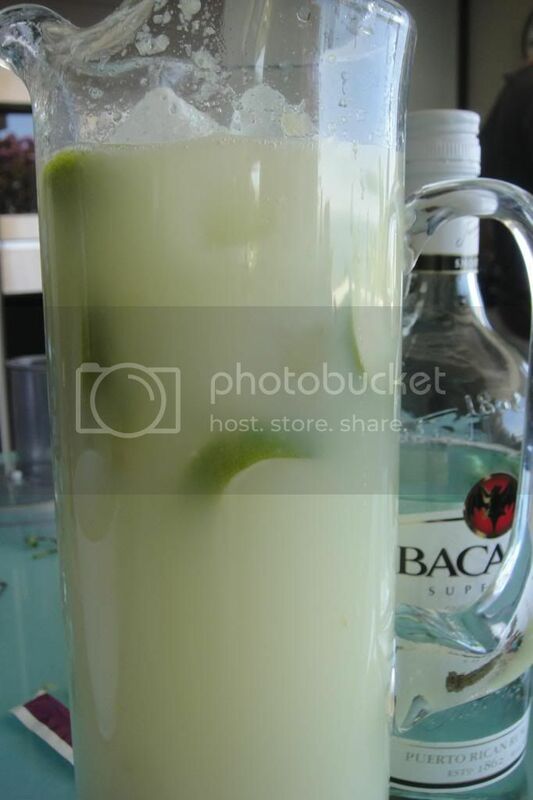 Taste the limeonade – if it is too sour for your taste- and some more sugar. Next up was a gorgeous and summery watermelon salad. Watermelon is one of my favourite fruits so I don’t need an excuse to serve it 🙂 But this Sunday I did have an excuse to serve it – in the form of a Tomato & watermelon salad with mint dressing. 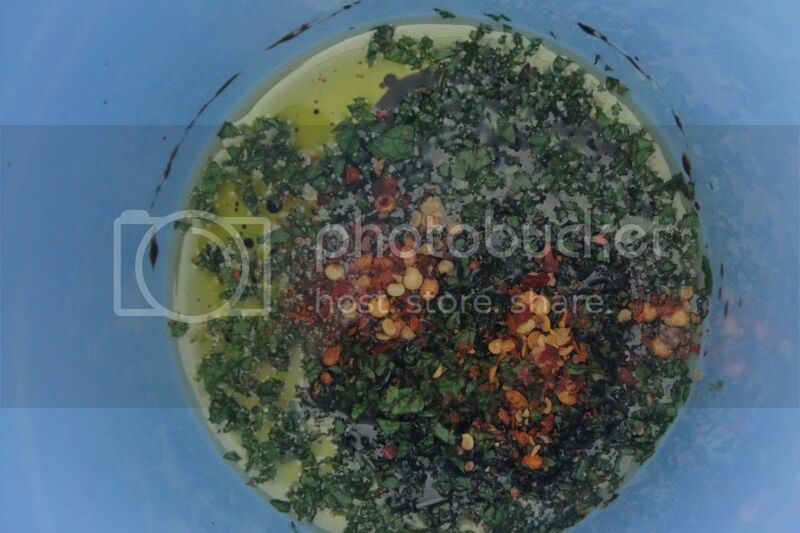 1) Make the dressing by mixing the oil, vinegar, chilli flakes and mint with optional seasoning. 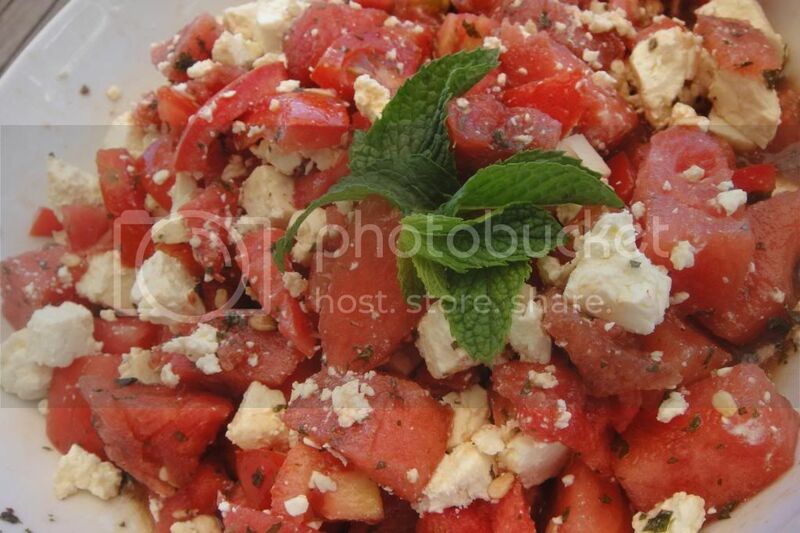 2) Put the tomato and watermelon chunks in a bowl. Pour the dressing over them AND leave to stand for at least ten minutes for the fruit to get really juicy. Next up are ‘Great for your Cholesterol’ bacon wrapped sausages. Please know I am joking- don’t go telling people that bacon sausages are good for your heart. These guys are mildly Karen Dudley of The Kitchen inspired. I borrowed her honey mustard marinade. Its super easy- one part wholegrain mustard to one part honey. You need to stretch each piece of bacon out by running a knife in a scraping motion from one end of the bacon to the other. Then wrap a piece of bacon around each sausage being careful to tuck the ends tightly. The honey mustard dressing simple requires adding both ingredients to a bowl and whisking til combined. 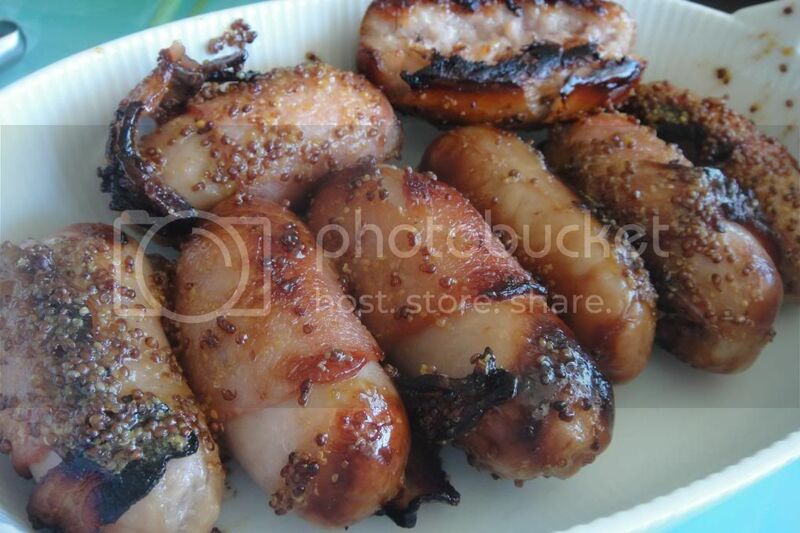 Place your bacon wrapped sausages on an oven tray and drizzle generously with the honey mustard marinade. The sausages should cook in the oven for about 20 minutes. And will need turning half way through. Feel free to add extra marinade to the other side during the turning phase. This is my new favourite potato salad. 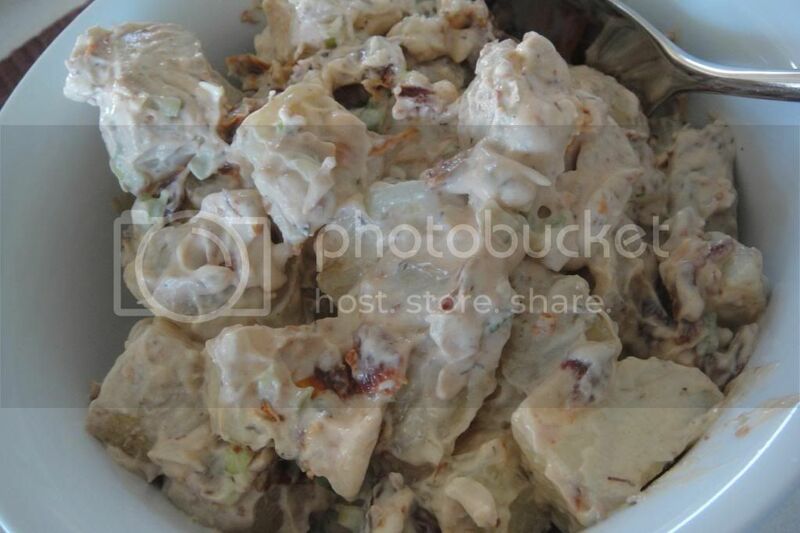 Everyone loves potato salad- it is just such good stuff! But this one is great!! Potato and sundried tomato salad. Step 1: Boil your potatoes, allow them to cool and remove their skins. Step 2: Mix the creme fraiche, mayonnaise, olive oil and sugar and some seasoning. 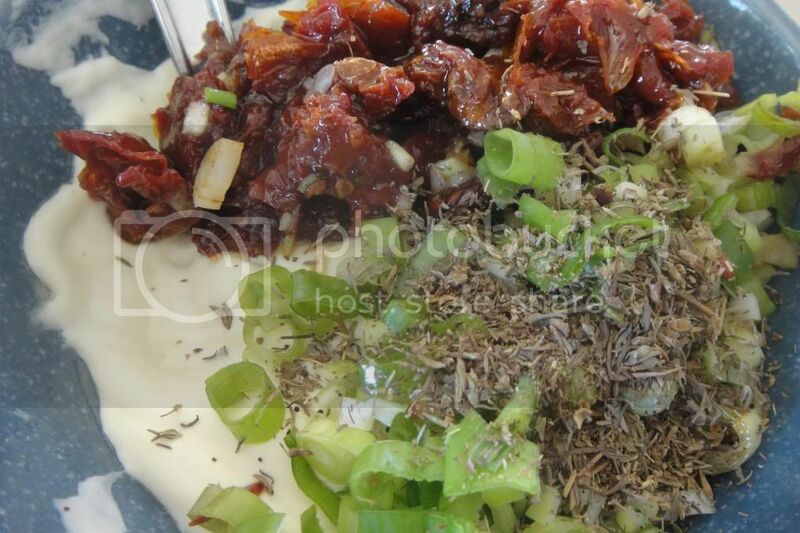 Then gently stir in the sundried tomatoes, oregano and spring onions. Step 3: Add the potatoes to the dressing and stir gently mixing it all through. The next recipe up was a bit of a win lose for me. The topping was fantastic but the spinach was not so hot. Here’s Spinach with raisins, pine nuts and breadcrumbs. I’ll give you the whole recipe but in future I’m just doing to make the topping to sprinkle over warm butternut soups, roasted veggies or cous cous salads. Will be heavenly! Step 2: Now add the raisins and pine nuts to the pan. Cook for about 2minutes until they have warmed through. 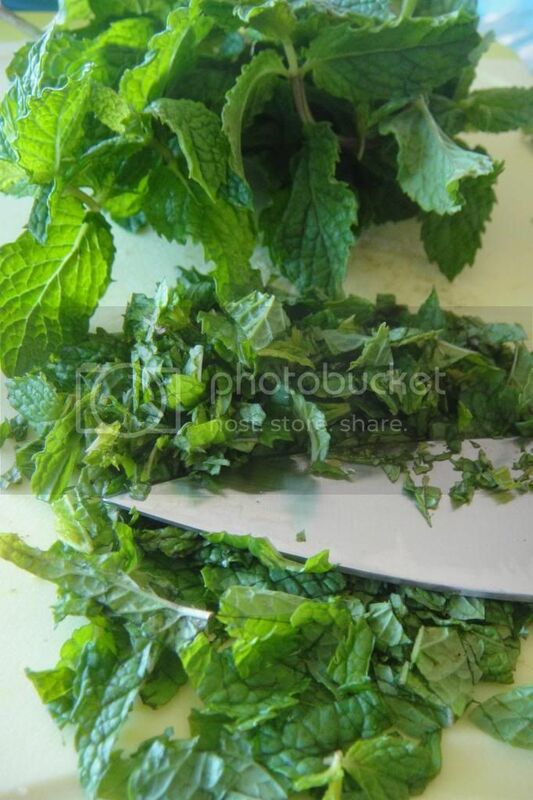 Step 3: Tip in the raw spinach and allow the heat from the pan to wilt the spinach. 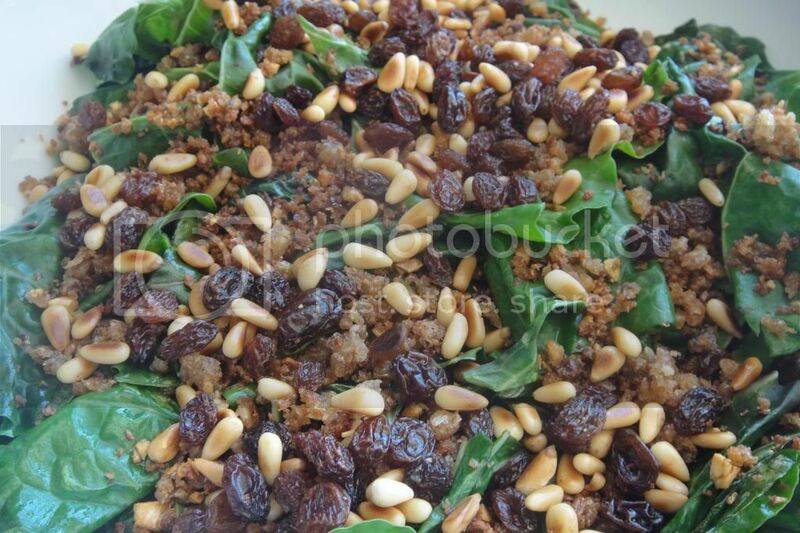 Step 4: Put your spinach, raisins and pine nuts in a serving dish and sprinkle with the gorgeous garlic breadcrumbs.